Accidents never occur at a good time. that is why our staff will do our best to make it go as smoothly as possible. First and fore most, it is YOUR vehicle and YOU are the one to determine who fixes YOUR vehicle. Some auto insurance companies use a "Direct Repair Program" to provide repairs for their policy holders. In this type of program, a collision shop and an insurance company complete a contract to provide the estimate and repairs for the mutual customer. If the shop of your choice is not on their list you still have the right to choose them. We are a "Direct Repair" for some of the major insurance companies but we do work with ALL insurers directly to repair your vehicle properly. Since all situations can be different, please call Classic and one of our knowledgeable staff members can help you through this unfortunate situation with as much ease as possible. We consider ourselves a family operation and treat our customers like they will be with us not just for this occurrence but for whatever may arise in the future. Be aware of your vehicle policy. Do you have rental coverage? It is offered at a very minimal cost per year. Are you aware of the parts policy? 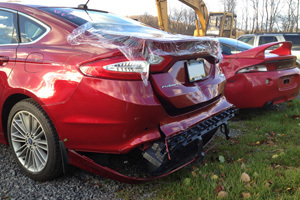 It is very common for insurance guidelines to include aftermarket and used parts. If you are adamant about factory parts a rider may be available. 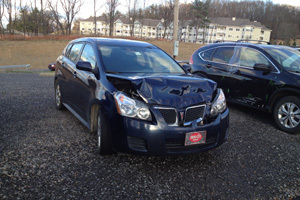 It is your right to choose which body shop will repair your car. It is illegal for any insurance company to pressure you to go to their recommended shop. Drop it off at Classic. Call your insurance company to give them the location of your vehicle and we can coordinate with the insurance company for you. Report your accident to your insurance company. 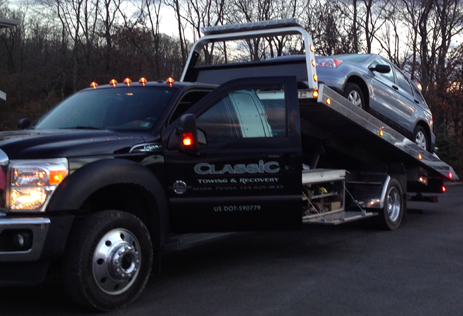 Call Classic to set up an appointment time for your estimate, takes approximately a 1/2 hour. We will help you from there get authorization or to schedule your repairs. 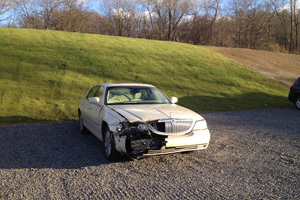 Remember: It is your car and your choice under PA State Law.